Pay per click (PPC) advertising is a proven digital marketing strategy to increase lead generation opportunities via your B2B website. 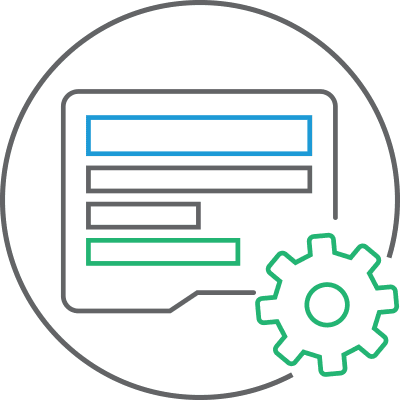 Effective PPC advertising ensures your PPC adverts are seen by prospects at the very moment they’re searching for the services and/or products that your B2B offers. Plus, the ability to accurately track the return on investment helps convince business owners and managing directors that PPC advertising is a dependable digital marketing strategy with quantifiable results. 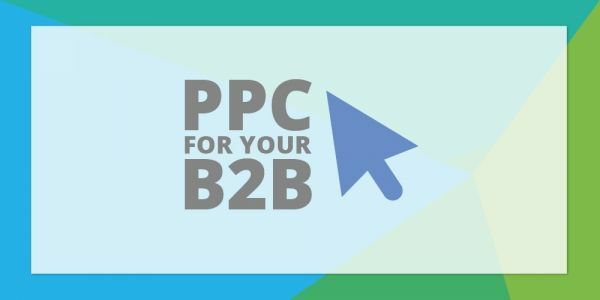 Does Your B2B Need A PPC Agency? The first question you’ll need to answer is whether your B2B needs to outsource your PPC advertising. 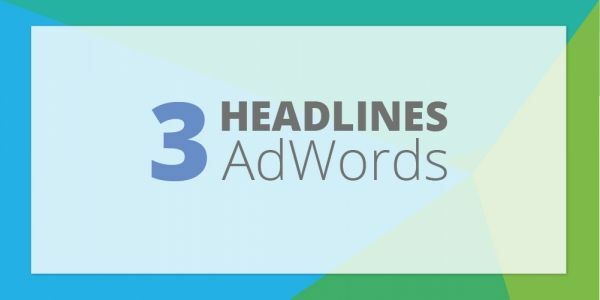 It could be that your B2B doesn’t have the internal resources and skills set, or you’re already too busy with day-to-day tasks and simply don’t have the time to effectively manage PPC advertising. It’s important your B2B has clear objectives of what your PPC advertising needs to achieve. Whether it’s to generate more leads, boost brand awareness or simply increase website traffic, it’ll be difficult to provide tangible results without tangible objectives. A good PPC agency shouldn’t manage your PPC advertising without understanding exactly what you want to achieve. Your B2B should choose a PPC agency that is honest and upfront about campaign management, potential results and their overall approach to PPC advertising. Don’t be fooled by false promises before any keyword research or competitor analysis has been conducted. PPC advertising is a complex task with multiple levels of campaign management, keyword strategy and day-to-day tasks. Your B2B needs to ensure whomever is managing your PPC advertising has adequate expertise to do so. 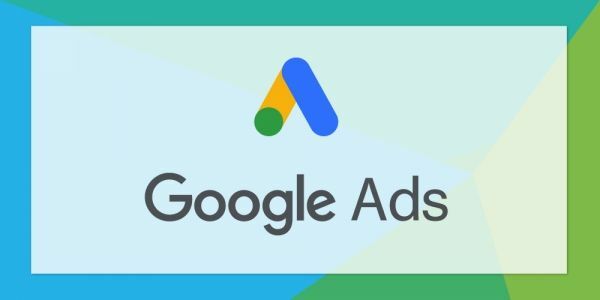 Google AdWords and Bing Ads have qualifications to demonstrate the abilities of both at the individual level and agency level, in addition to specialisations in specific types of PPC advertising (i.e. search, display, mobile). Trusting in Google certified individuals at a Google certified Partner agency will ensure your PPC advertising is in good hands. 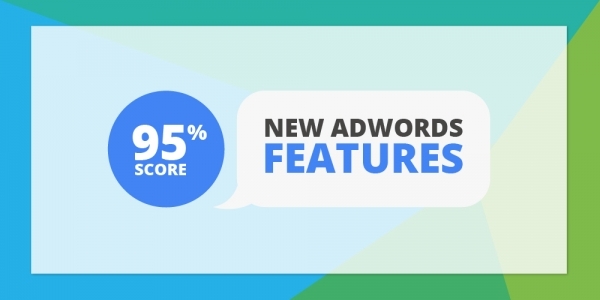 Don’t be afraid to ask for and look at testimonials from existing clients of a PPC agency. Hearing third party opinions can really help differentiate one agency from the rest, especially if those existing clients are in the same industry or sector as you. 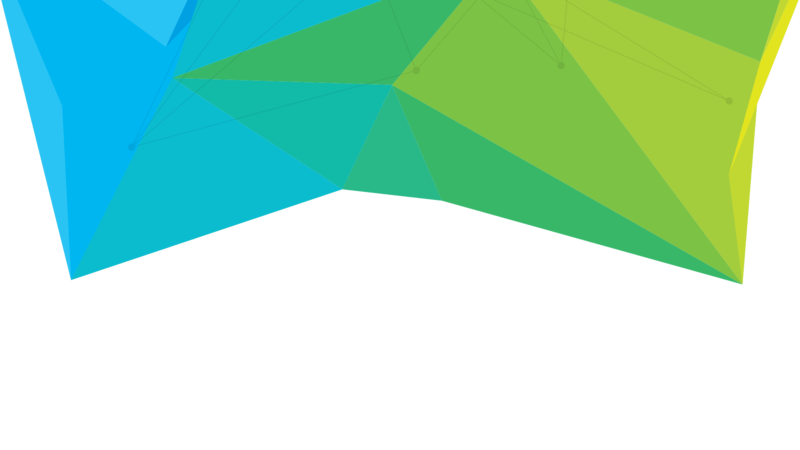 Hyperbrand is a Google-certified PPC agency that specialises in B2B lead generation. Our Google certified individuals can help your B2B be seen at the very moment prospects are searching for your services and/or products, outperform your competition and ensure you maximise the potential return on investment from your PPC advertising. Need to outsource your PPC advertising? Speak to our knowledgeable team today.